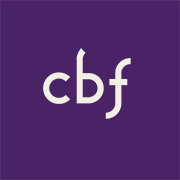 CBF's 2019-20 Opportunities to Affect Reading Guide list features novels, memoirs, poetry and young adult fiction.  We hope these books will enrich and challenge your missional journey. Looking for the Reading Guides from Previous Years? 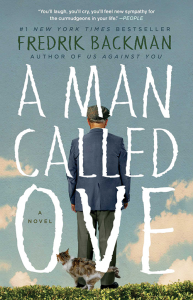 Behind Ove’s cranky exterior there is a story and a sadness. The arrival of Ove’s new neighbors leads to unexpected friendships that will change Ove and the community. 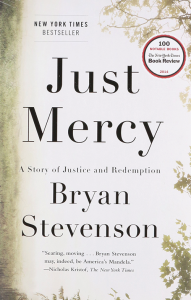 The notorious murder case of Walter McMillian drew Bryan Stevenson into a tangle of conspiracy, political machination, and legal brinksmanship—and transformed his understanding of mercy and justice forever. 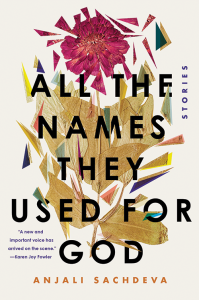 This short story collection spans centuries and continents but is united by each diverse character’s struggle with fate. 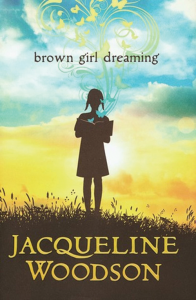 Sachdeva has a talent for creating moving and poignant scenes, following her highly imaginative plots to their logical ends, and depicting how one small miracle can affect everyone in its wake. The free discussion guide will be available by September 15. 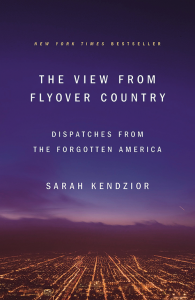 In this collection of essays, Sarah Kendzior—a former columnist for Al Jazeera English—tackles issues including labor exploitation, racism, gentrification, media bias and other aspects of the post-employment economy. The free discussion guide will be available by October 15. The free discussion guide will be available by November 15. 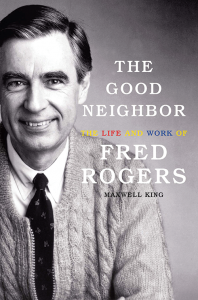 In the first full-length biography of Fred Rogers, King offers a view of the children’s champion that is both a feel-good tribute and a look into Rogers’ commitment to making the world a better place. The free discussion guide will be available by December 15. 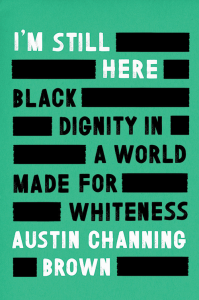 Austin shares an eye-opening account of growing up Black, Christian, and female in middle-class white America, inviting the reader to confront apathy, recognize God’s ongoing work in the world, and discover how blackness—if we let it—can save us all. The free discussion guide will be available by January 15. Most of us have no idea how others see or process their experiences. 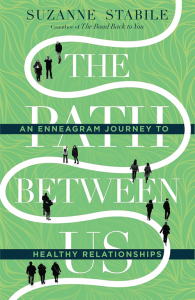 Understanding the motivations and dynamics of the nine Enneagram personality types can be the key that unlocks sometimes mystifying behavior in others—and in ourselves. The free discussion guide will be available by February 15. Henrietta Lacks was a poor black tobacco farmer whose cells became one of the most important tools in medicine. 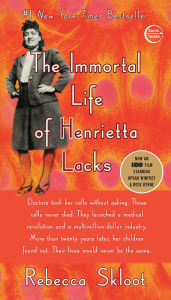 Henrietta’s story is inextricably connected to the dark history of experimentation on African Americans, the birth of bioethics, and the legal battles over whether we control the stuff we’re made of. 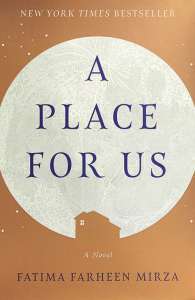 A Place for Us unfolds the lives of an Indian-American Muslim family. 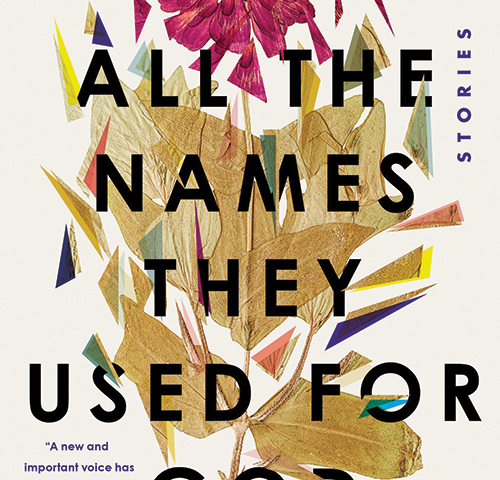 In a narrative that spans decades and sees family life through the eyes of each member, the novel charts the crucial moments in the family’s past, from the bonds that bring them together to the differences that pull them apart.